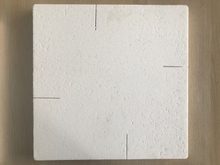 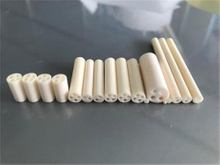 997 Alumina Ceramics C799 Thermocouple Protection Tube Closed One End and Open Both End Alumina ceramic-protection tubes are considered to have better mechanical strength and chemical resistance. 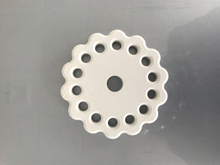 With excellent gas tight, they can be primary as protection tubes for Noble Metal (Platinum based) thermocouples. 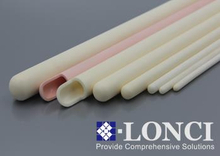 Lonci Group provides a new and wide range of ceramic tubes which suits for high temperature thermocouples. 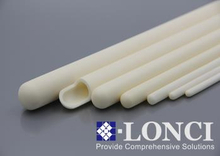 A comprehensive range of closed one end tubes and open both end tubes in various diameters and stocks are available for immediate delivery.